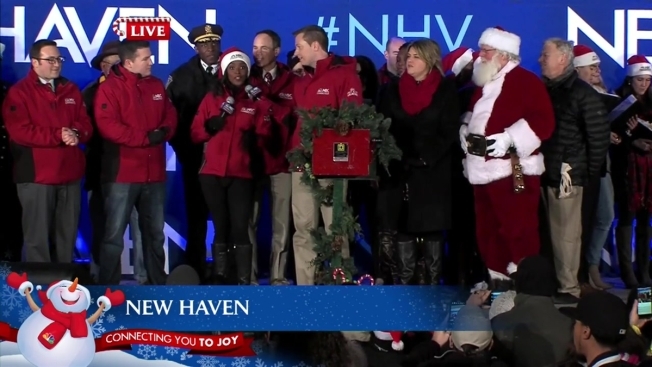 You could hear it, you could feel it, and when Santa flipped the switch Thursday night, you could feel the joy on the New Haven green. 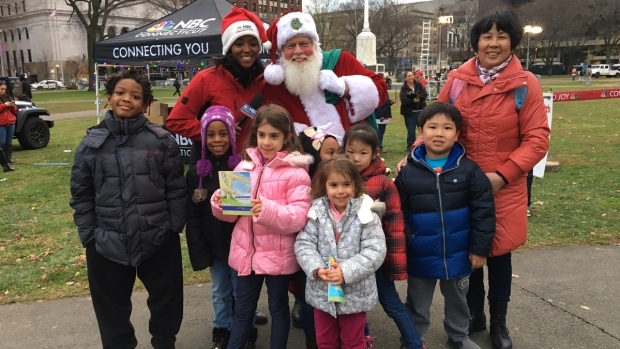 NBC Connecticut is proud to be Connecting You to Joy with coverage of the New Haven Tree lighting. Hundreds showed up to watch the tree light up, and the 65-foot tree with its 30,000 lights stole the show. There was live music provided by a cappella group “What’s on Tap.” And of course, no holiday event would be complete without the one and only Santa Claus! NBC Connecticut thanks its partners at the City of New Haven and Wells Fargo, and everyone who came out to join us on the green for making the night a success.